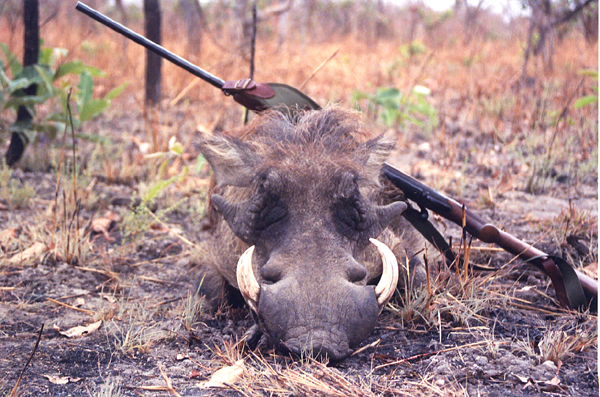 The 200.000 ha hunting concessions Singou and Ouamou are situated in the eastern region, 280 km from Ouagadougou. The concession is situated in the eastern region of the country and it’s animal population is exceptional. 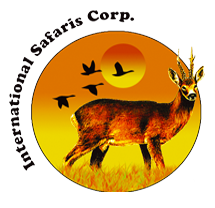 Brilliant trophies are available in western savannah buffalo, western roan, sing sing waterbuck, western hartebeest, Nigerian bohor reedbuck, western kob, harnessed bushbuck and lion. Lodging and services are high quality, best available in Burkina Faso. 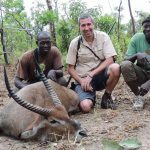 Flights, hotel in Ouagadougu before and after the hunt, trophy fees, hunting permit and rifle import € 350, observer € 250 daily, visa, preparation and shipping of trophies (to be paid on the spot), tips, drinks and personal extras.